The annual Google I/O developer event has gotten hugely popular over the years as Google has increasingly used it to announce major products and OS updates. 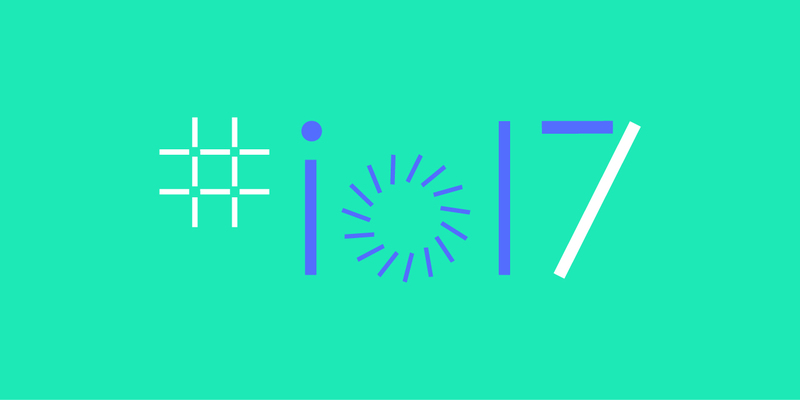 Getting a ticket to Google I/O is not a sure thing, but you can throw your hat into the ring starting right now. Just make sure you've got enough cash to cover the newly inflated ticket prices. As in past years, Google I/O tickets are being distributed raffle-style. Simply register by the deadline (February 27th, 5PM PST) and wait to hear the good or bad news. Those who win a spot will have to pay either $1,150 for general admission or $375 for academic. That's an increase from last year when it was $900/300. Google I/O is again happening at the Shoreline Amphitheater. It will run from May 17th to May 19th this year. Google stresses this will be an outdoor event, so bring some sunscreen if you win.